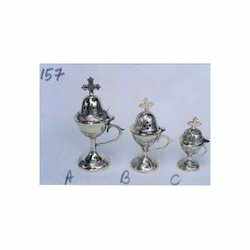 It is a religious spirituals items (candle holders). 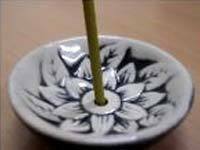 Displaying the artistic creativity of our expert artisans, we are offering dark brown and brass incense stick holders & stands. We are also supplier of astrological incense sticks, aromatic sticks, lotus perfumed sticks, lilac incense sticks, japanese incense stick, aroma coils, burning stones, floral incense, melting aroma incense stick, hand rolled incense sticks, aromatherapy incense sticks and premium incense sticks. 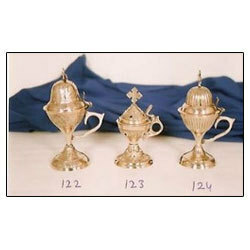 Owing to our expertise, we are engaged in manufacturing, exporting and supplying superior quality Incense Stands. 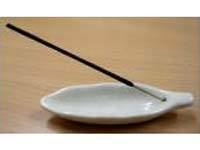 Our range of Soapstone Incense Stick Holder can be used for house decor in order to provide relaxing and soothing atmosphere. 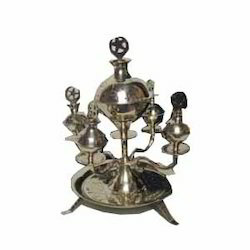 We are a trusted name engaged in manufacturing, exporting and supplying a supreme quality Metal Agarbatti Stand. According to the international norms, this Dhoop dan is intricately designed by utilizing innovative tools & equipment under the direction of vendor’s devoted workers & experts. The offered Dhoop dan is also examined on numerous quality provisions as per the predefined quality standards. 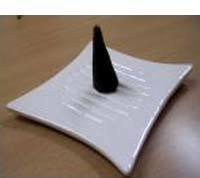 In addition to this, the offered Dhoop dan is broadly used in temple of homes & offices. 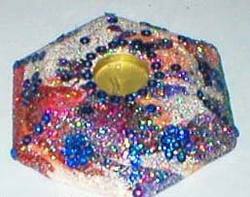 Our customers can purchase this Dhoop dan from us at pocket friendly rates. 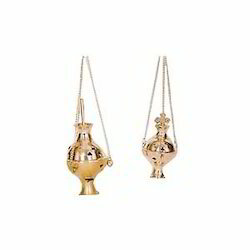 Amidst our wide range of products, we are engaged in manufacturing, exporting and supplying a distinguished collection of Brass Agarbatti Stand. 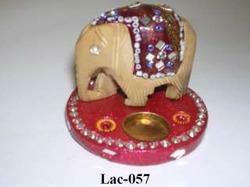 The offered Dhoop dan is accessible in various designs, colors and patterns. 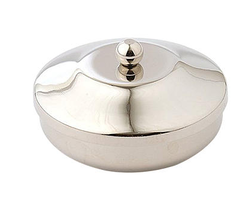 This Dhoop dan is extremely demanded in the market for its attractive design. 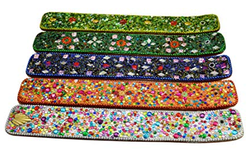 The offered Dhoop dan is designed and crafted utilizing best grade of basic material and leading edge technology in conformity with the latest market innovation. 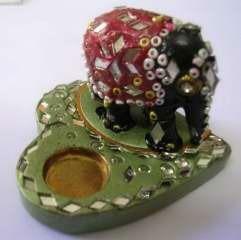 Furthermore, customer can take this Dhoop dan within the promised time-frame. 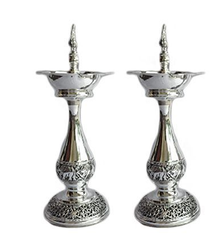 We are a trusted name engaged in manufacturing, exporting and supplying a supreme quality Metal Agarbatti Stand. According to the international norms, this Dhoop dan is intricately designed by utilizing innovative tools & equipment under the direction of vendor’s devoted workers & experts. The offered Dhoop dan is also examined on numerous quality provisions as per the predefined quality standards. 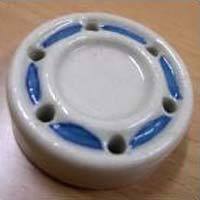 Our customers can purchase this Dhoop dan from us at pocket friendly rates. 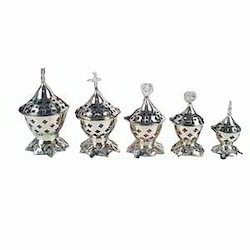 Since our inception, we are instrumental in manufacturing, exporting and supplying optimum quality Silver Agarbatti Stand. The offered dhoop dan is designed by utilizing best grade unfinished material and latest technology in sync to the market standards. 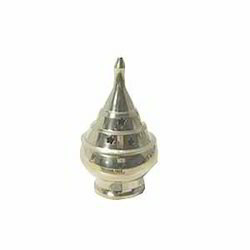 This dhoop dan is used to homes & offices in the temple for worship purpose. Along with that, we are offering this dhoop dan within the stipulated period of time at reasonable rates. 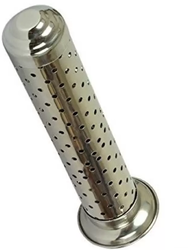 Since our inception, we are instrumental in manufacturing, exporting and supplying optimum quality Brass Holder Agarbatti Stand. The offered dhoop dan is designed by utilizing best grade unfinished material and latest technology in sync to the market standards. 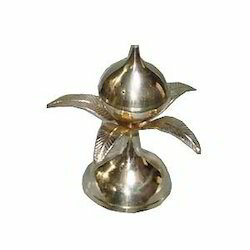 This dhoop dan is used to homes & offices for keeping in temple. 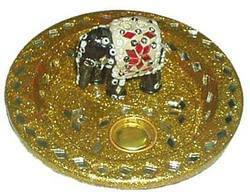 Along with that, we are offering this dhoop dan within the stipulated period of time at reasonable rates. With the help of our state-of-the-art infrastructure unit, we are able to manufacture, export and supply superlative quality Agarbatti Stand. According to the international norms, this agarbatti stand is intricately designed by utilizing innovative tools & equipment under the direction of vendor’s devoted workers & experts. The offered agarbatti stand is also examined on numerous quality provisions as per the predefined quality standards. In addition to this, the offered agarbatti stand is broadly used in homes & offices. 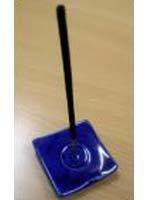 Our customers can purchase this agarbatti stand from us at pocket friendly rates. We take pleasure to introduce ourselves as renowned manufacturer, exporter and supplier of Coloured Agarbatti Stand. 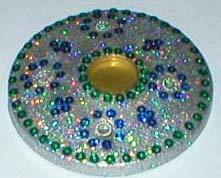 This beautiful dhoop dan is designed by utilizing top grade material and modern technology by vendor’s talented & creative professionals. This dhoop dan is broadly demanded in market. 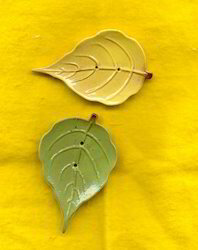 Our quality specialist examined the offered dhoop dan on numerous parameters to make certain its quality. 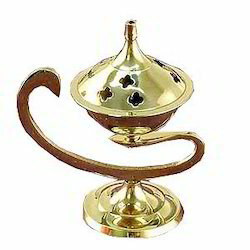 We take pleasure to introduce ourselves as renowned manufacturer, exporter and supplier of Brass Agarbatti Stand. 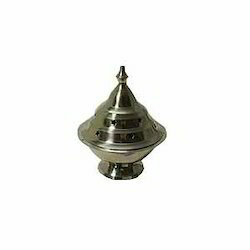 The offered dhoop dan is crafted and designed by utilizing best grade material under the direction of vendor’s proficient designers in accordance with the market norms. 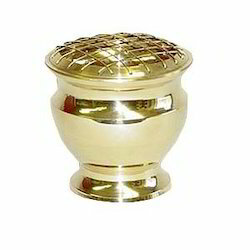 This dhoop dan is praised for its attractive design, durability and long lasting shine. 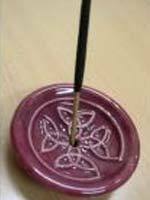 In addition, we provide this dhoop dan in various sizes, designs and colors according to the request comes from our customers. 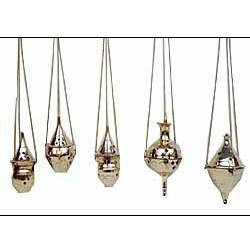 We are among the well-known manufacturer, exporter and supplier of excellent quality range of Cone Agarbatti Stand. This beautiful dhoop dan is designed by utilizing top grade material and modern technology by vendor’s talented & creative professionals. This dhoop dan is broadly demanded in market. Our quality specialist examined the offered dhoop dan on numerous parameters to make certain its quality. 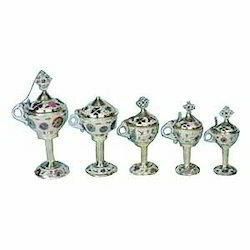 We are also manufacturer of carved candle holders, decorative candle holders, handicrafted candle stands, carved candle stands, vintage candle stands, unique candle holders, unique candle stands, antique candle stands, candle wall sconce, hanging candle holders, wall candle stands, antique wooden candle stands, decorative wooden candle stands. We are also exporter of lotus incense sticks, plain incense sticks, shree yantra incense sticks, fruity incense sticks, majesty incense sticks, exotic incense sticks, lily incense sticks, cherry incense sticks, lemon orange incense stick, mango incense sticks. 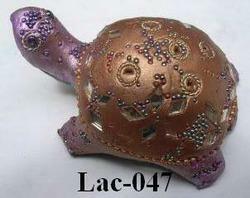 We are also exporter of curtain finials, photo frame, hanging photo frame, metal photo frame, wedding photo frame, decorative photo frame, decorative glass lamps, glass floor lamps, beaded glass lamps, curtain hooks, shower curtain rings, shower curtain hooks, decorative rings, decorative hooks, towel rings, designer candle stands, hand crafted candle holders.